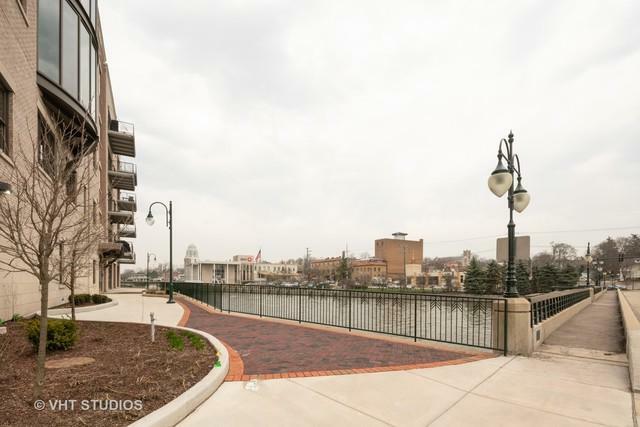 Immediate Occupancy in the heart of Downtown St Charles! 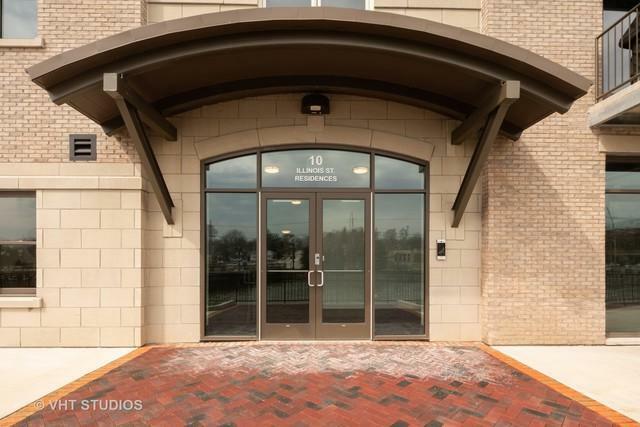 Brand New Luxurious Fourth Level Condo has it all! 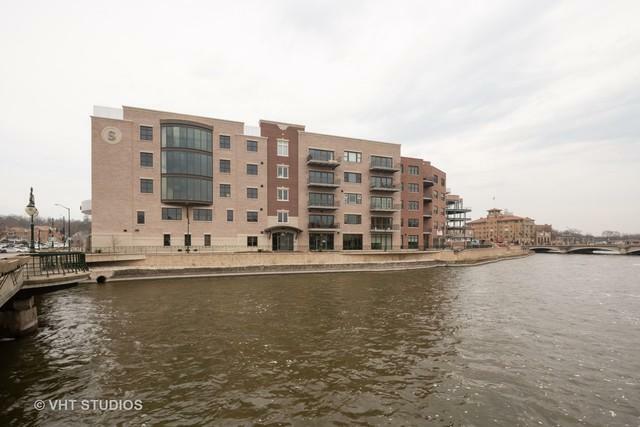 Over 2000 sq ft stunning open floor plan w/10' ceilings, designer finishes throughout & prime waterfront location on the Fox River. 3 bedrooms & 2 full bathrooms. Gourmet DREAM kitchen w/ss appliances, granite counter tops, HUGE island, wine/beverage center & a pantry! Dining flows seamlessly & overlooks the spacious living room w/contemporary fireplace & sliding glass doors leading to your private balcony! A great place to enjoy your morning coffee, grill out, or just relax & take in the amazing views. Master features a spa-like bath w/separate shower, double sink vanity & walk in closet. 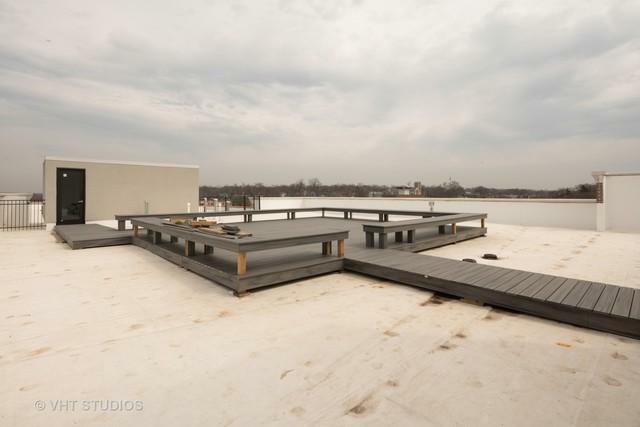 Let's not forget the spectacular shared rooftop deck offering unmatched views of downtown St. Charles, Fox River & Baker Hotel. Secure Building w/Elevator & 2 underground parking spaces. Restaurants & shopping at your footsteps! Make this convenient living condo yours. Welcome Home!